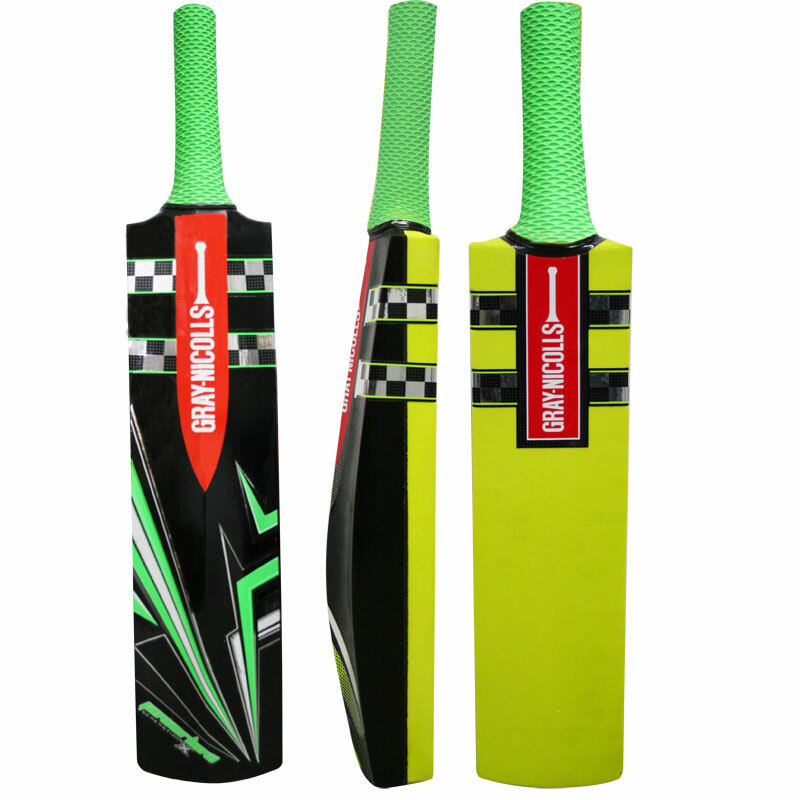 The Gray Nicolls Cloud Catcher Coaching Cricket Bat has been developed to assist with catching and fielding skills. High Density foam has been added to the face of the blade to catapult the ball at realistic speed to enhance the skill levels of your team. Measurements - 40cm x 11cm x 6cm. 5 out of 5 A must have cricket training aid. This bat is awesome. A must have for any cricket coach/trainer. Allows you to easily hit hard cricket balls a considerable height into the air for catching practice. Also a great tool for striking balls at speed along the ground for fielding practice. This will be well used. Bought this for my 12 year old for his birthday and he and his fiends have had hours of fun whacking balls up high with it and practising their catching. Good value compared to similar products. Excellent for practice and warming up sessions. Enables a variety of deliveries to simulate real situations in the field. Used for both juniors ans seniors. Excellent buy. The boys really love it. 2 aged 10 years. Their Catching has certainly improved. Can definitely recommend it. My keen cricketer children love this bat - aged 6-13 and say it sends the ball for miles. A very popular birthday gift. Great quality to, takes a pounding. Excellent value fielding drills bat. As good as others on the market at a fraction of the price. Players enjoyed the consistency of training you can achieve using this bat. This bat is excellent for fielding practice. It is lightweight and therefore easy to manoeuvre. The solid foam front makes the ball ping off it nicely. It is also reasonably priced.